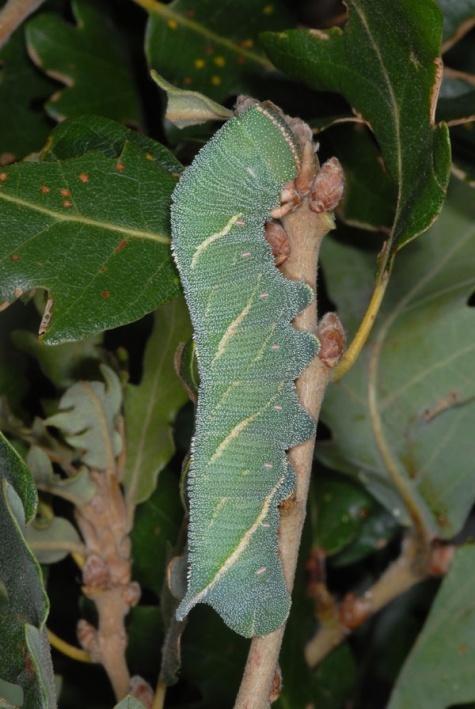 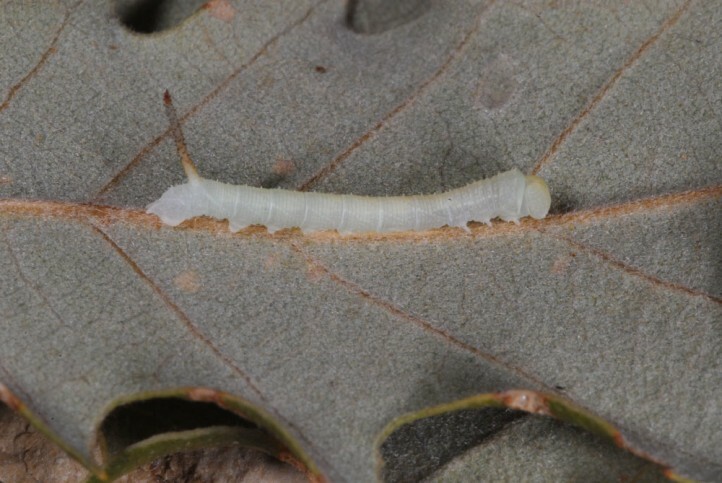 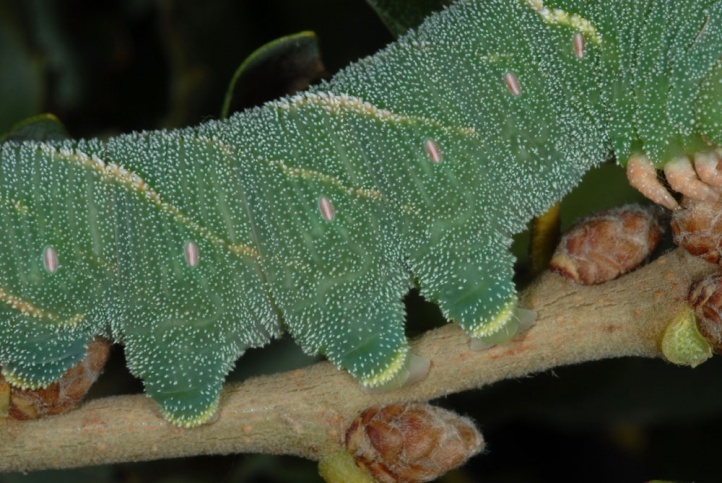 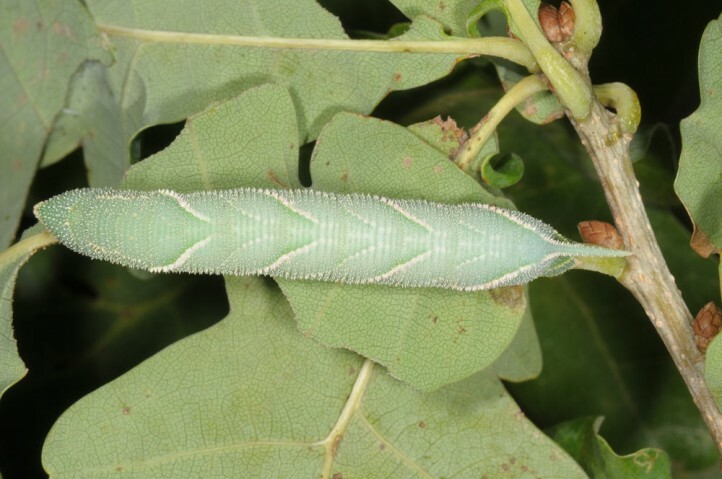 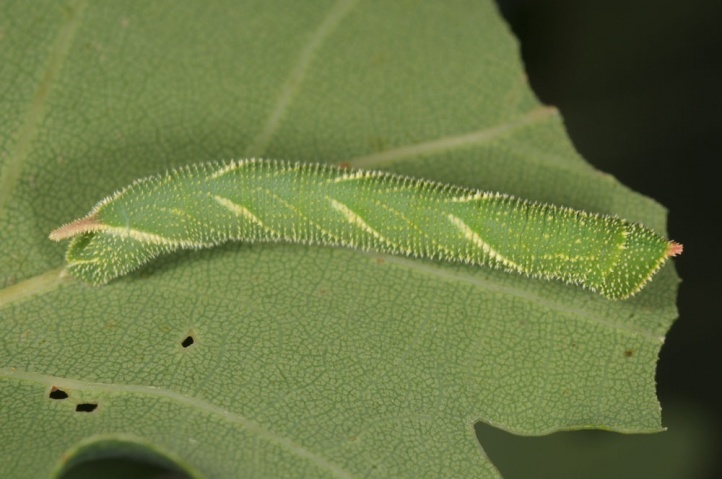 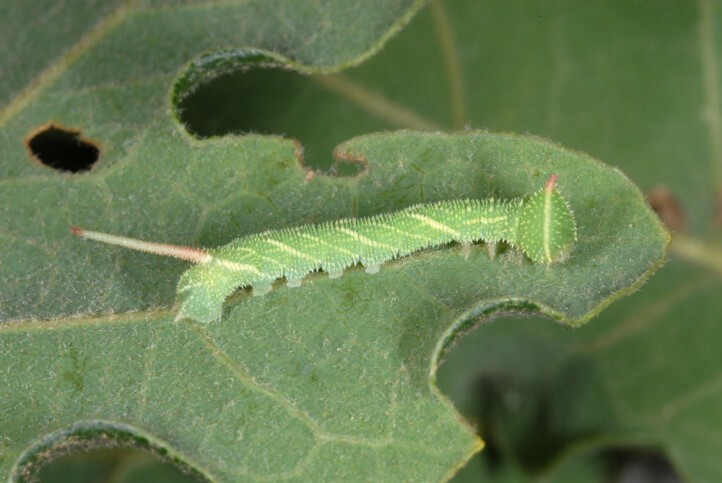 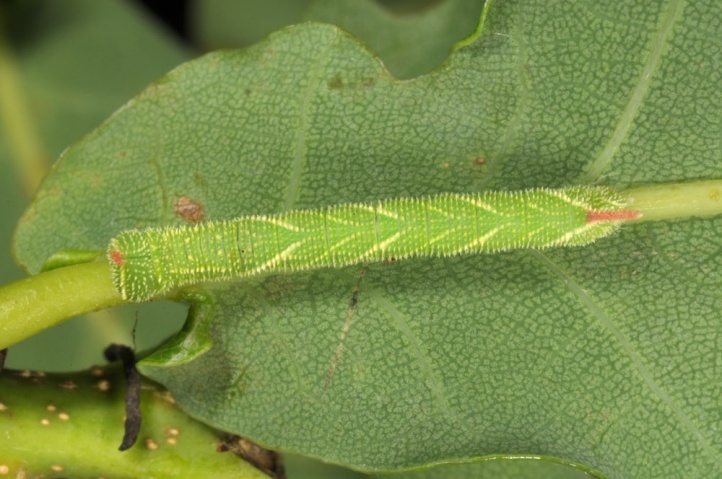 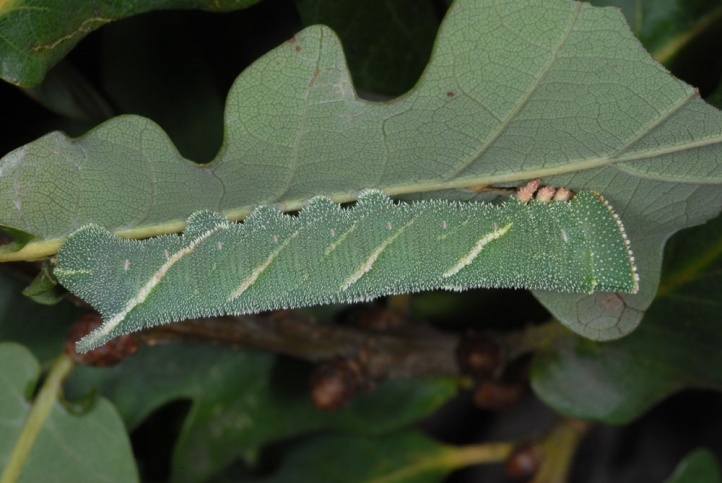 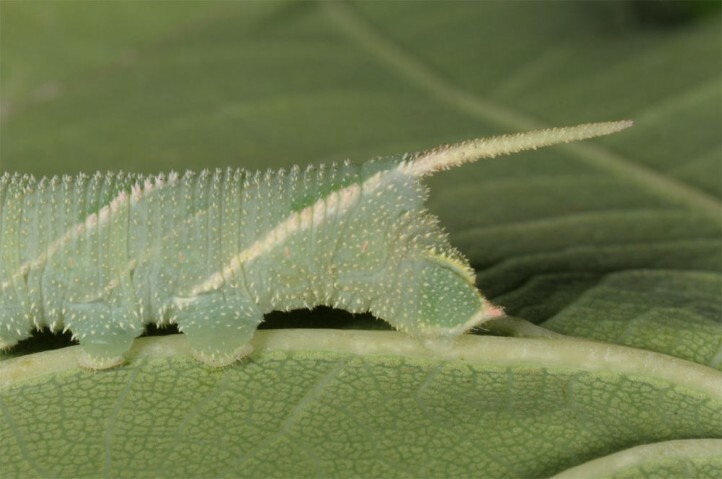 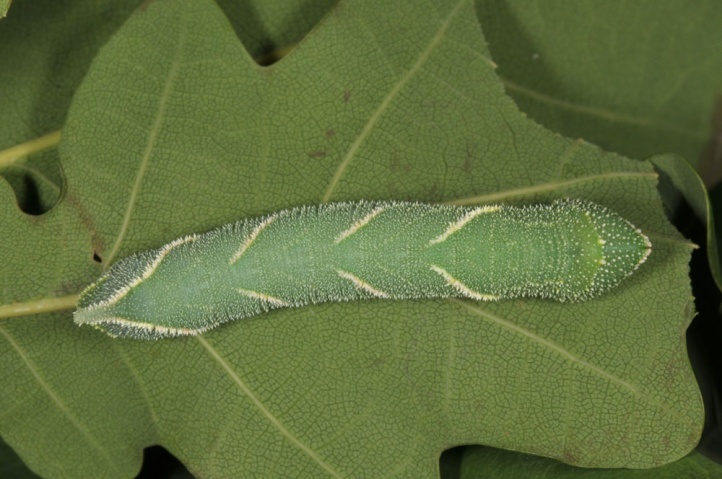 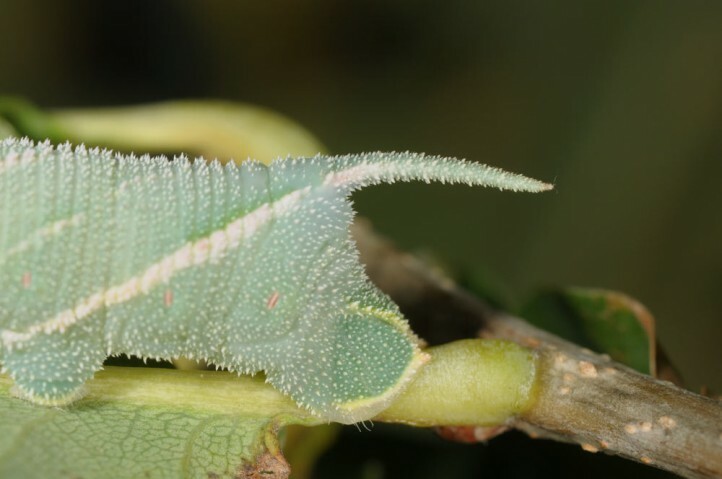 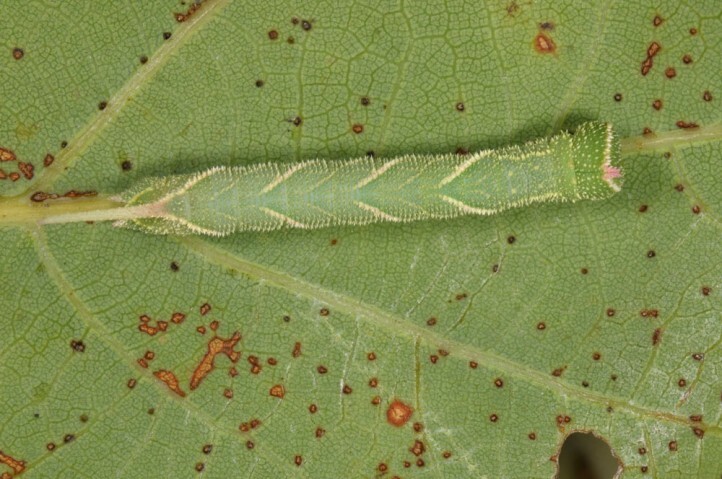 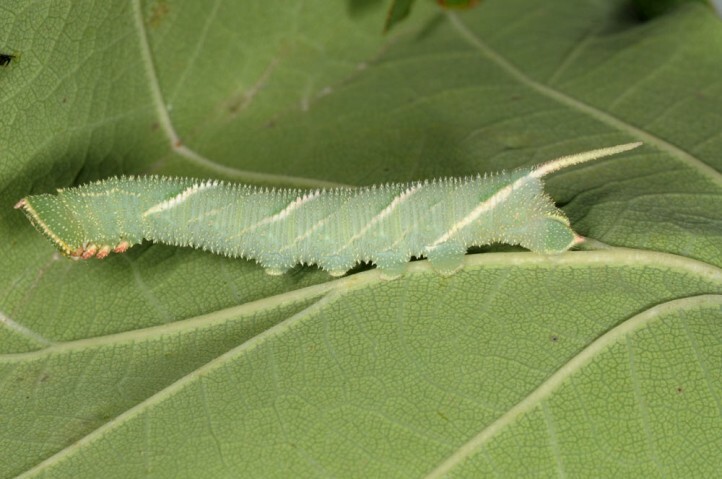 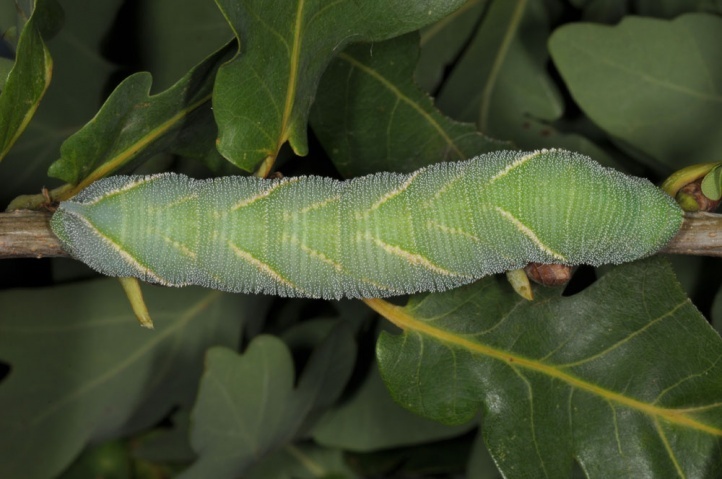 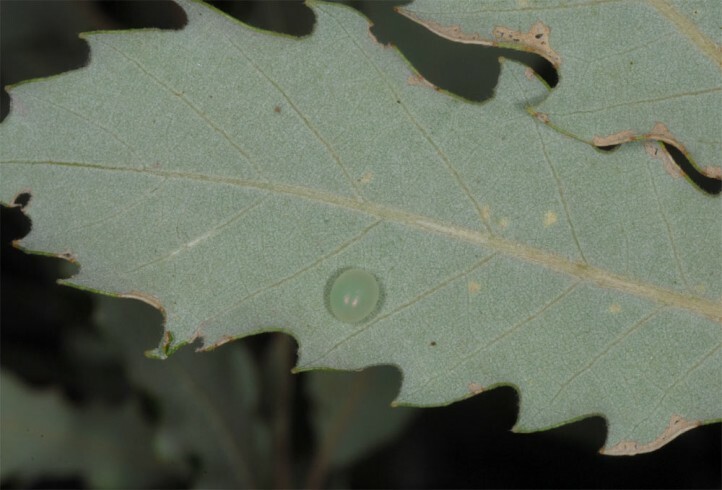 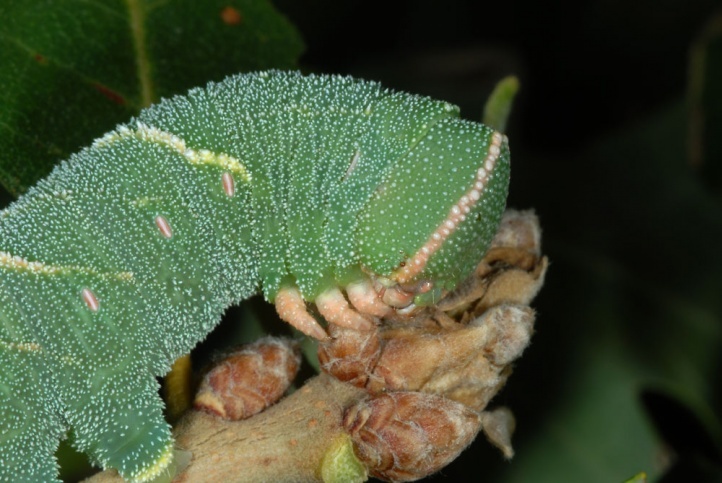 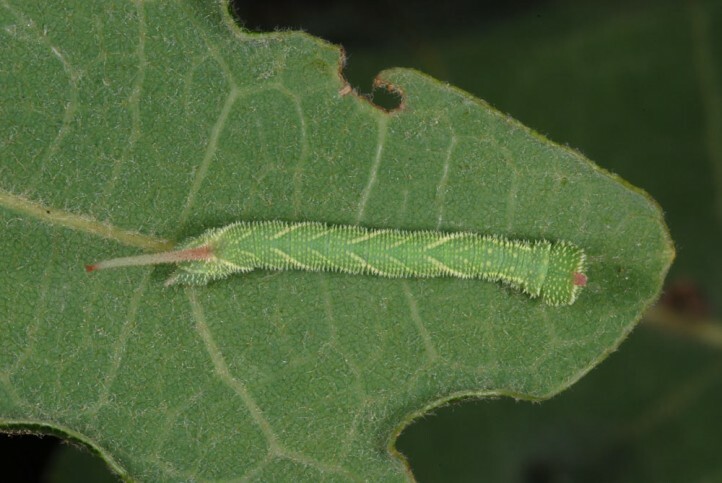 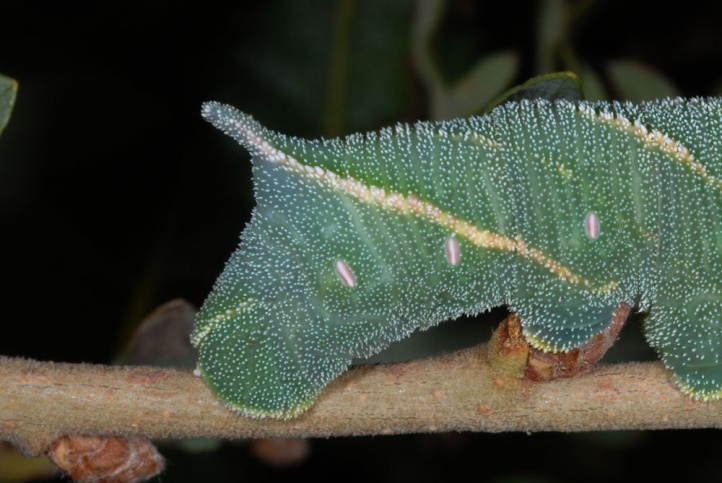 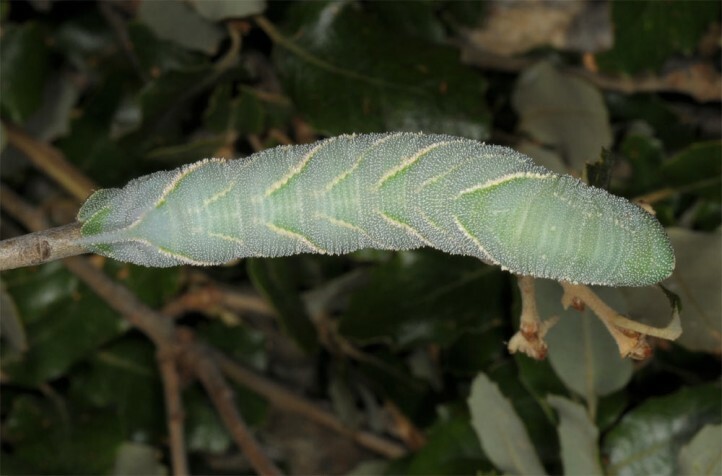 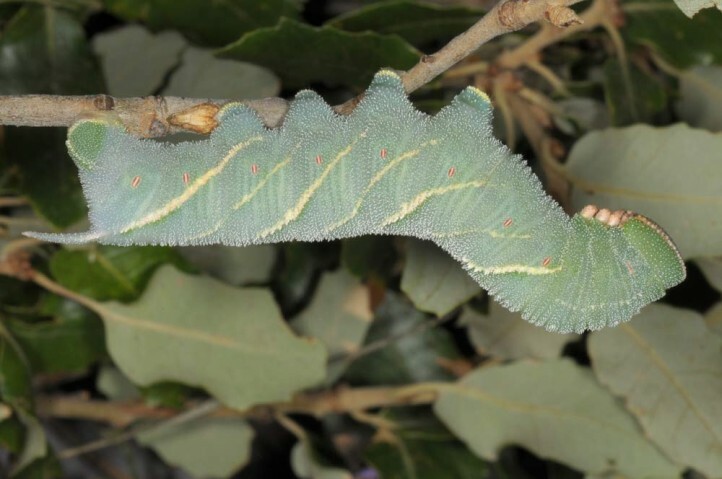 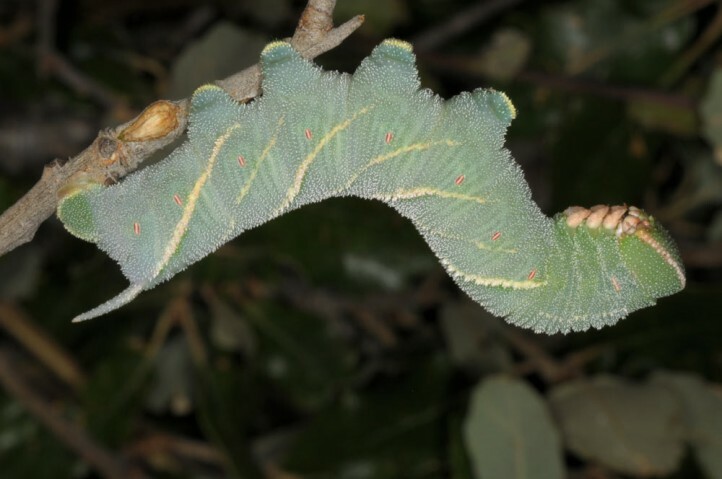 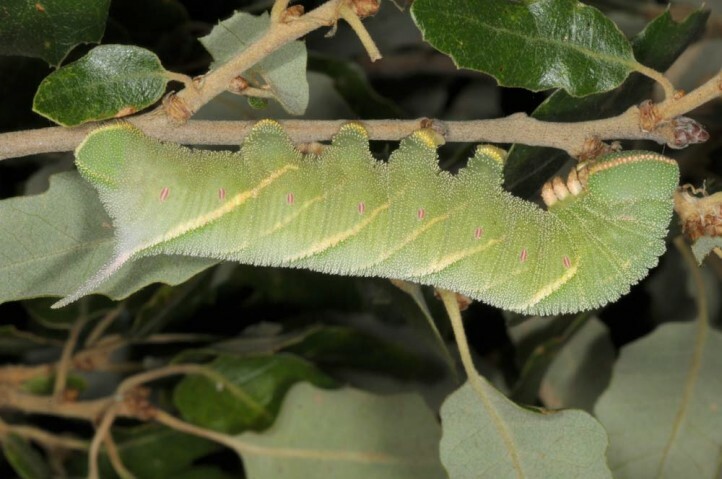 The larvae feed on Quercus species such as Quercus pubescens or Quercus ilex. 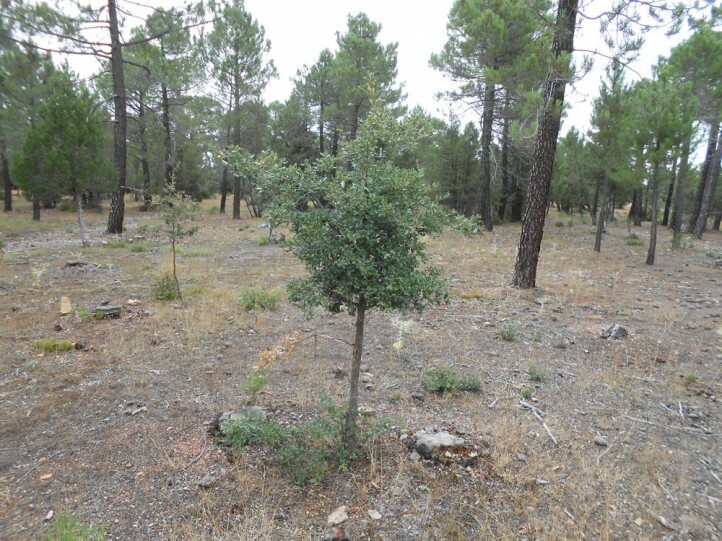 Marumba quercus occurs in dry and warm oak woodland in the Mediterranean and Supramediterranean region. 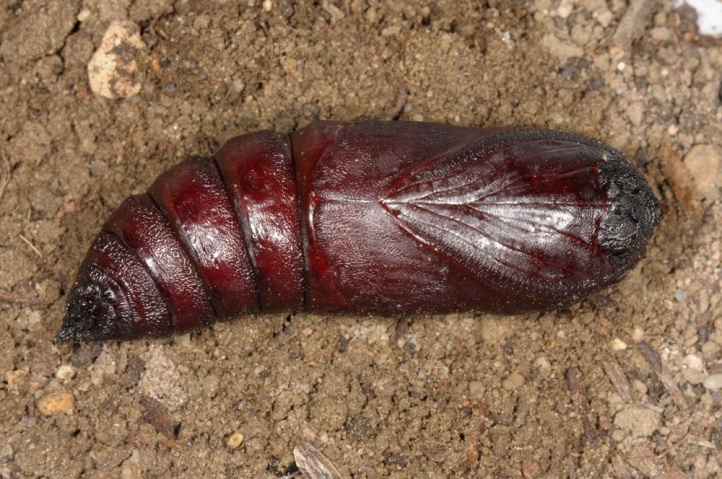 The chrysalis hibernates. 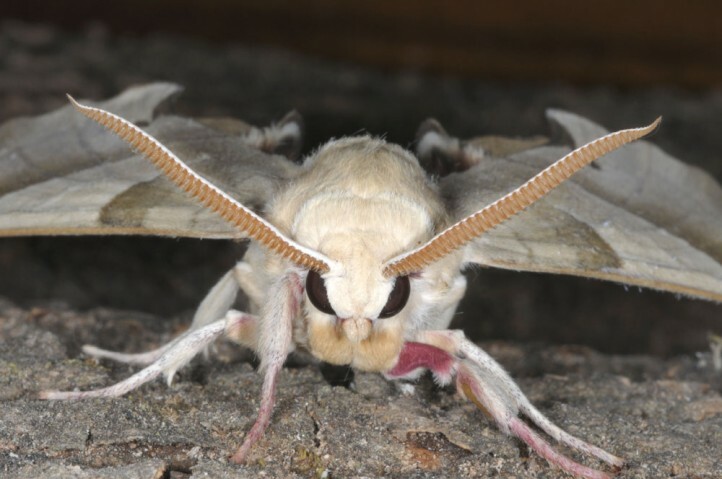 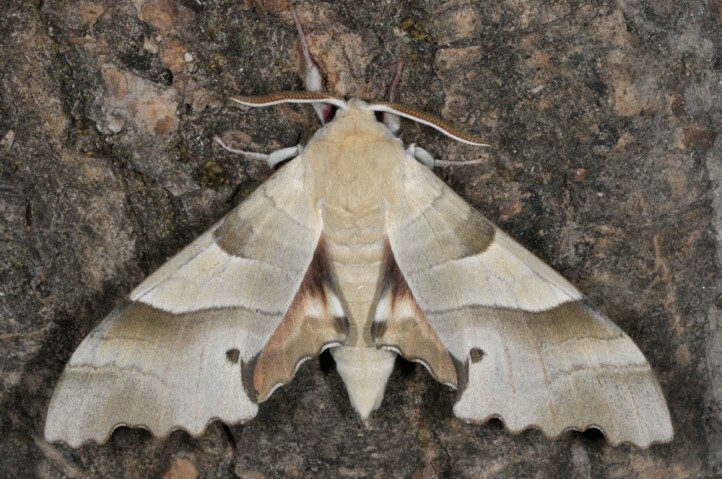 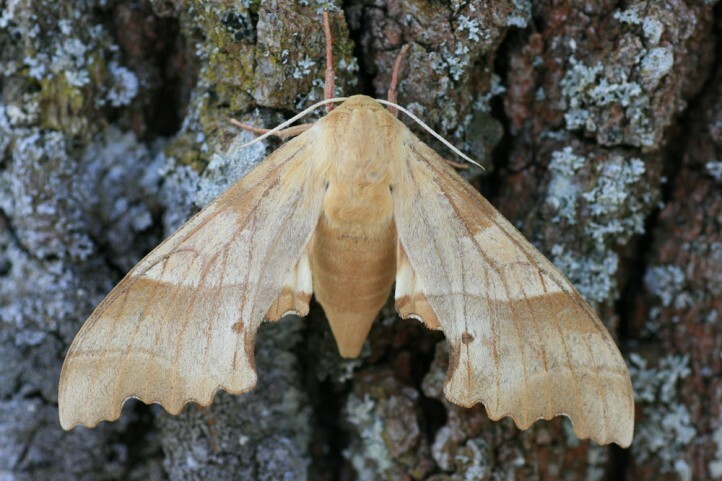 The moths appear mostly in a single generation between late April and July. 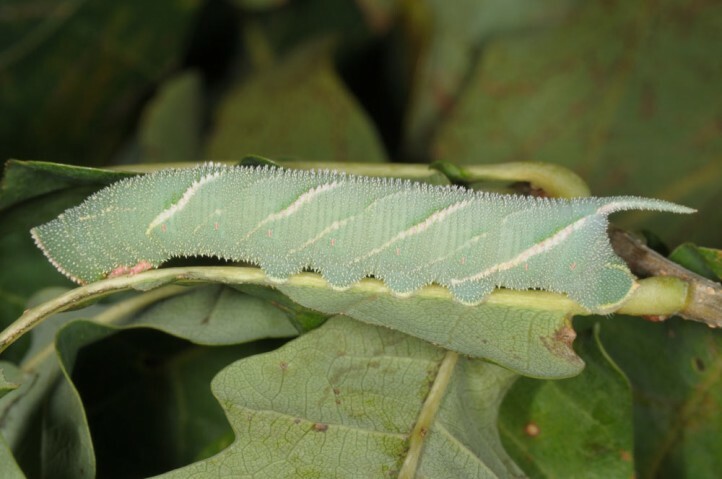 More rarely, there is a partial second emergence in August or early September. 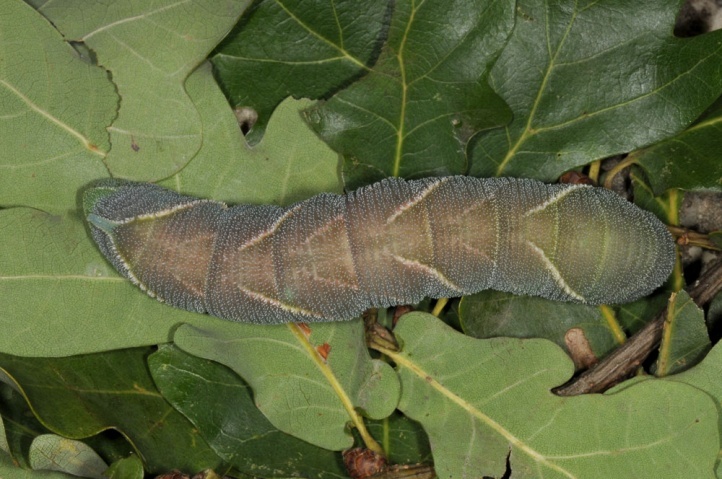 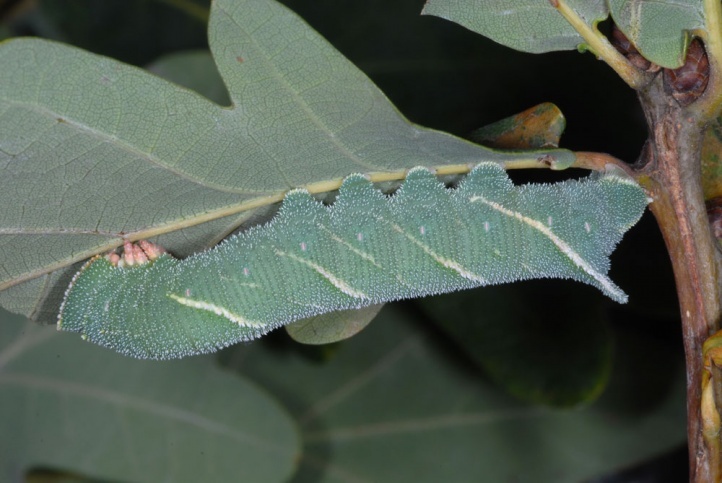 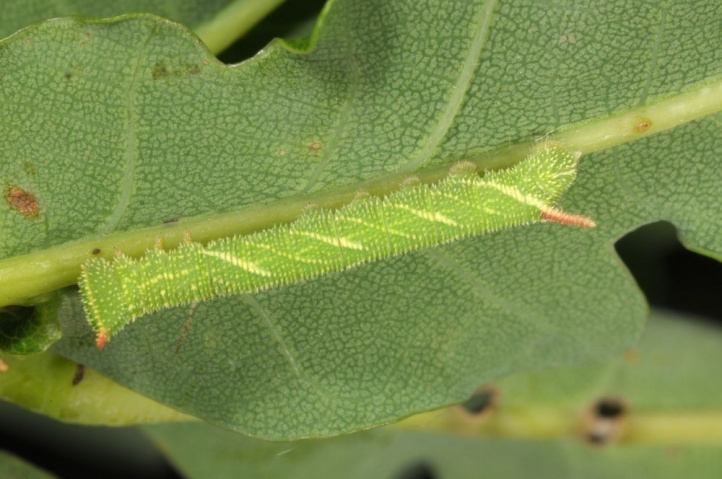 The caterpillars occur between late May and early October. 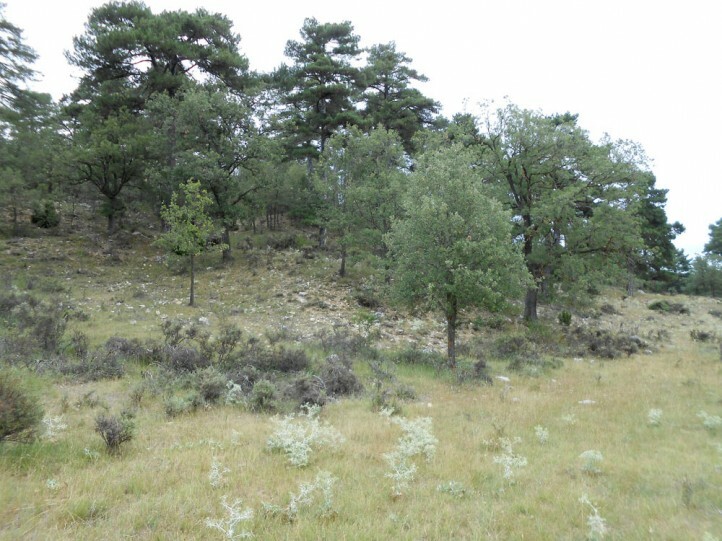 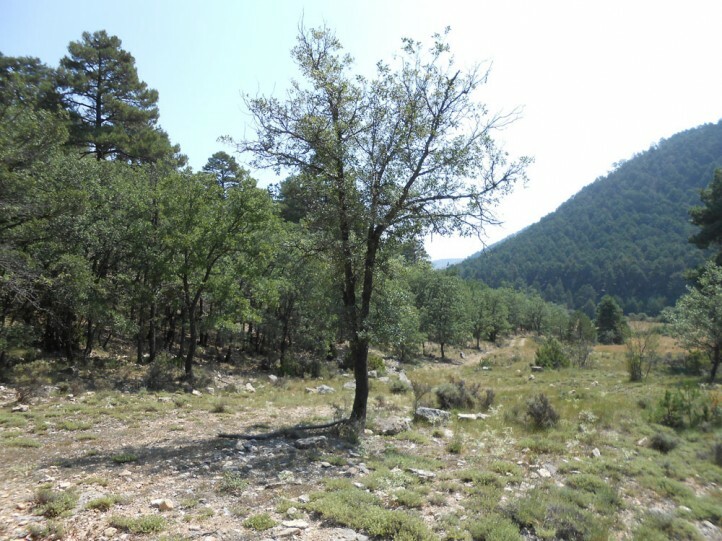 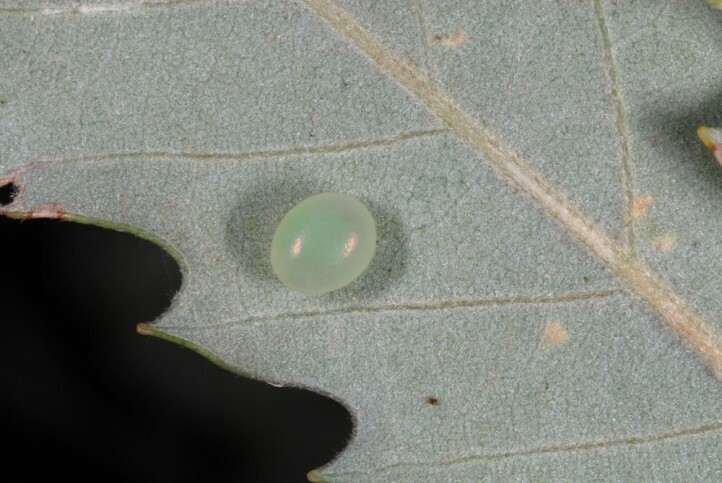 I observed an egg in Northern Spain (Lleida) in late July 2013 and half to fully-grown larvae in east Spain (Teruel, Sierra de Albarracin) in late August 2013. 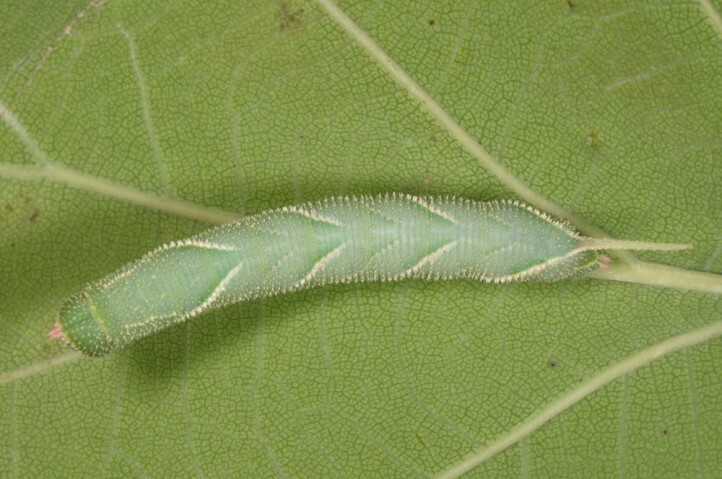 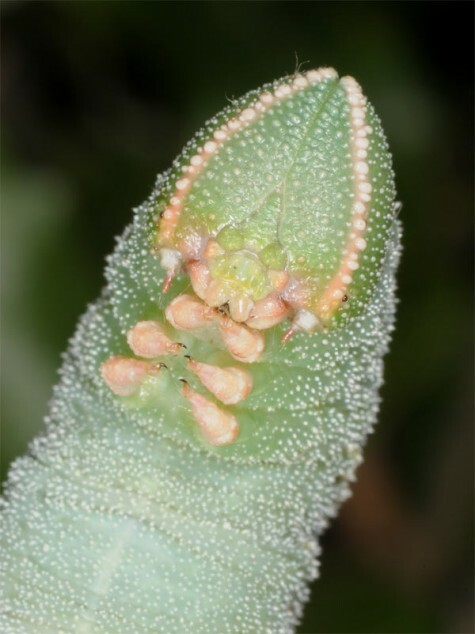 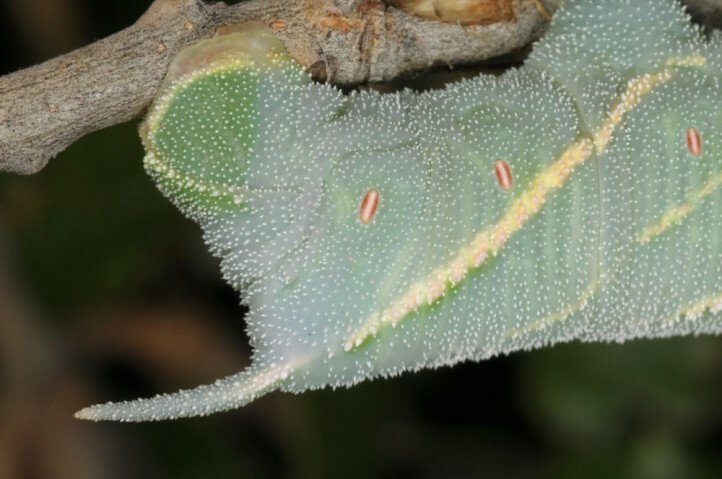 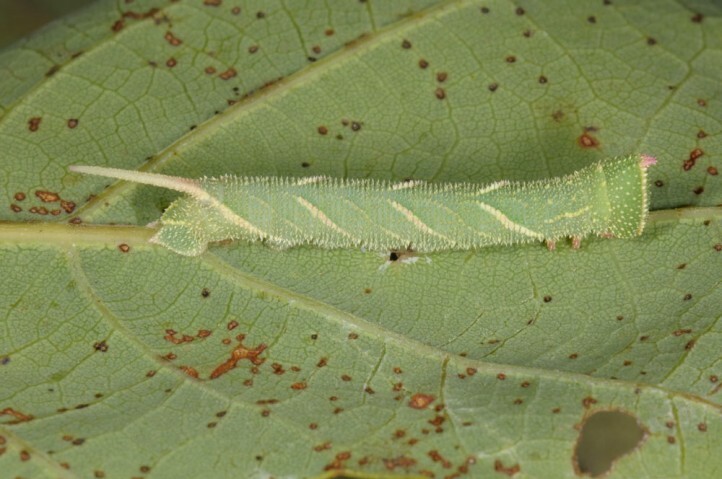 The L1-larva does not feed prior to the first moult, except for the egg shell. 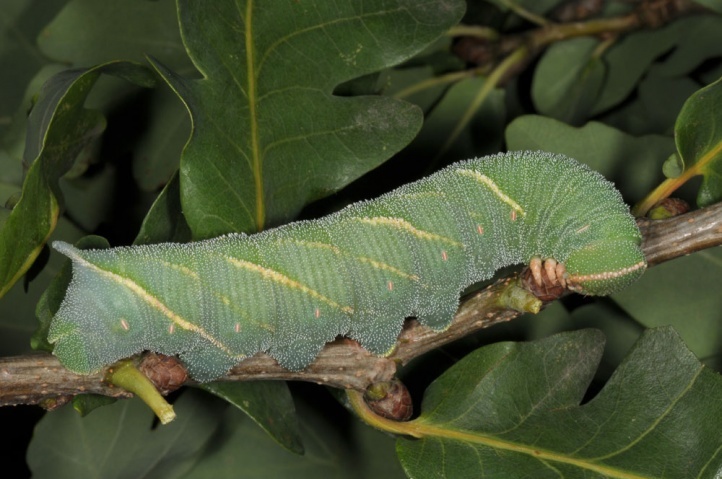 I found the larvae on small oak bushes and on the lower branches of medium high trees. 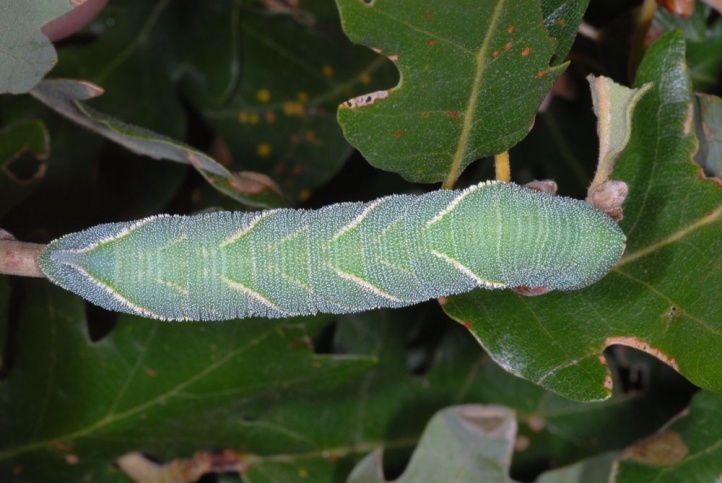 Marumba quercus occurs from North Africa (Morocco) across most of Southern Europe to parts of Asia (Caspian Sea). 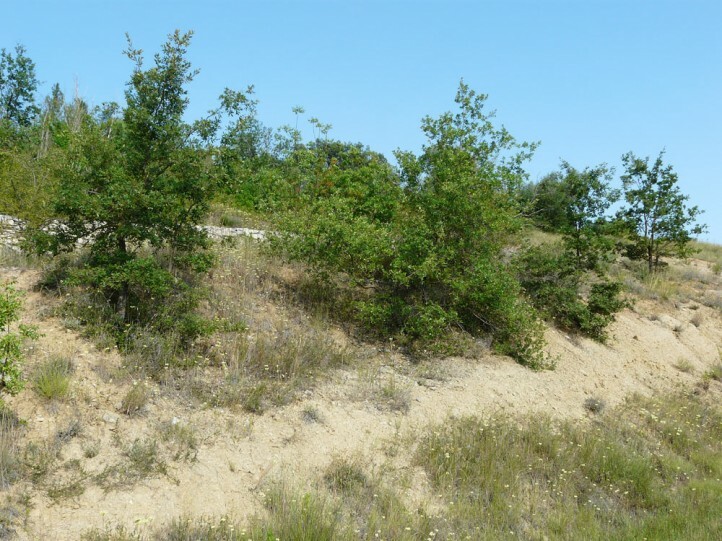 In Europa, the northernmost populations seem to occur in Hungary and Slowakia. 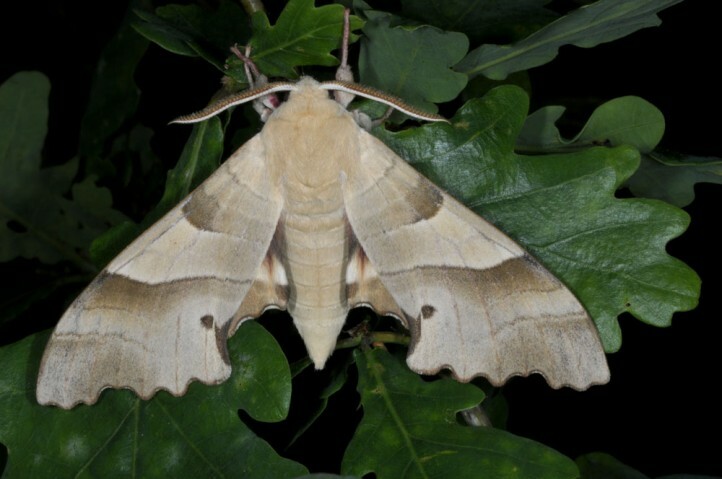 In Central Europe Lake Garda is likely to be the northernmost point.